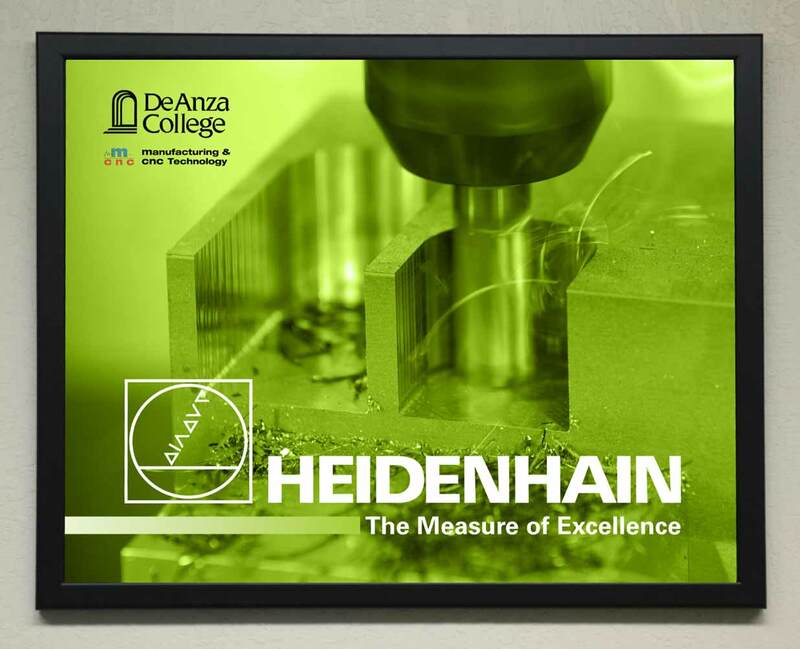 … that HEIDENHAIN metrology interface software has been used regularly for years in a California college classroom to help introduce and teach the capabilities of CMM (coordinate measuring machines)? This featured CMM is used in a few classes at De Anza including the Blueprint Interpretation and Dimensional Metrology and the Geometric Dimensioning and Tolerancing classes. 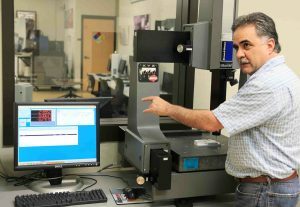 But once trained, students also have access to the CMM for inspection of their own projects from any class. “The highlight of this particular CMM with the IK 5000 is its ease of use,” continued Appio. “Students can be productive with a CMM with only a very short introduction, and then it is hands-on practice to develop skill levels. The ability to export data in a common format allows them to build Excel spreadsheets for data analysis quickly and efficiently. De Anza College has a large student population, and the highest transfer rate of any large campus community college in California. Approximately 500 students a quarter are engaged in classes in their Design and Manufacturing Technologies department, with more than 20,000 attending the College each year. HEIDENHAIN’s IK 5000 is a PC-based metrology software solution for 2-D and 3-D measuring tasks on inspection machines. Providing advanced functionality for both new and used quality control inspection equipment, and with the ability to operate on PCs using various Microsoft operating systems, the IK 5000 is a good choice when standardizing inspection packages in most Quality Control departments. 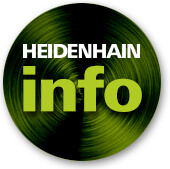 For information on all HEIDENHAIN’s Evaluation Electronics for metrological applications click here.